We do not use templates. 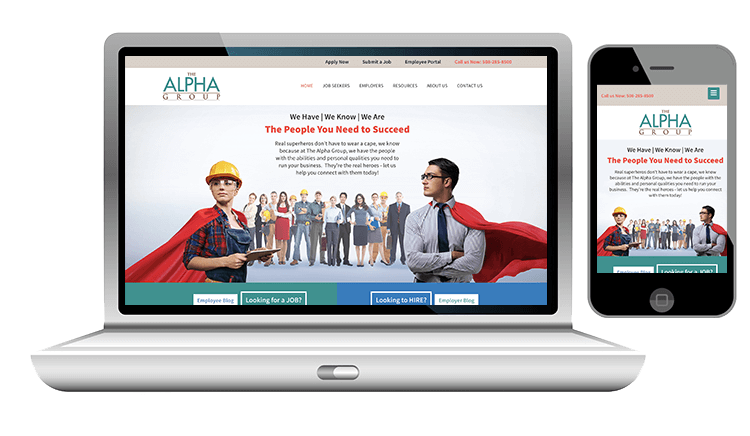 Every website is custom designed to meet the individual needs of the business all the while creating a clean professional look that stands out ahead of its competitors. 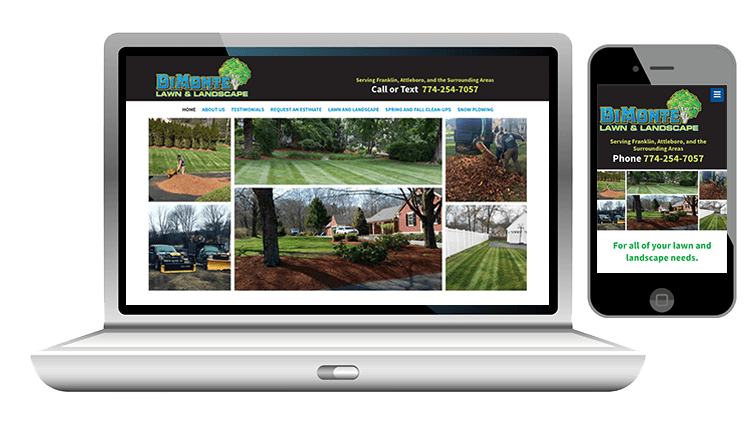 All of our designs are responsive. 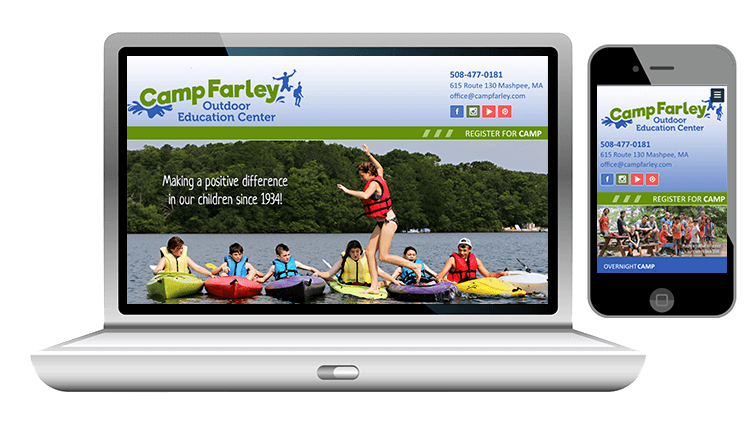 A responsive design adjusts according to the screen size your visitor is using. That means whether they are on a mobile phone, tablet, or desktop computer, your site will maintain a look that is clean, simple, and amazing. You can update the content yourself. All of our websites are designed in a content management platform complete with access and instructions so that you can manage your website content with ease. We are your partner and expert for success. Technology is always changing and so are we. 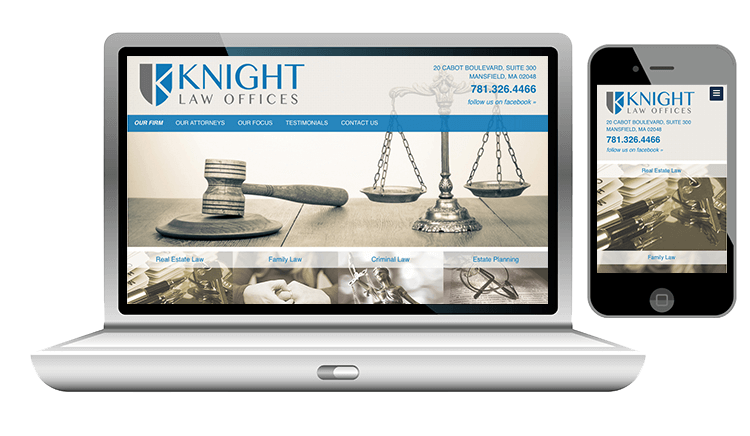 All of our website tools are updated continually to stay secure and current. SSL certificates are installed on each and every website we design. We create a leading-edge environment secure for both you and your customers to conduct business online. You can relax, knowing your website is secure and your customers are safe! Robin brings experience, integrity, and talent to every project. You can rely on her to be an expert resource and trusted partner. We value your time and for this reason we list all our prices on our website. We believe in transparency and honesty. Please fill out the request form to receive a contract outlining project description, payment and work schedule. 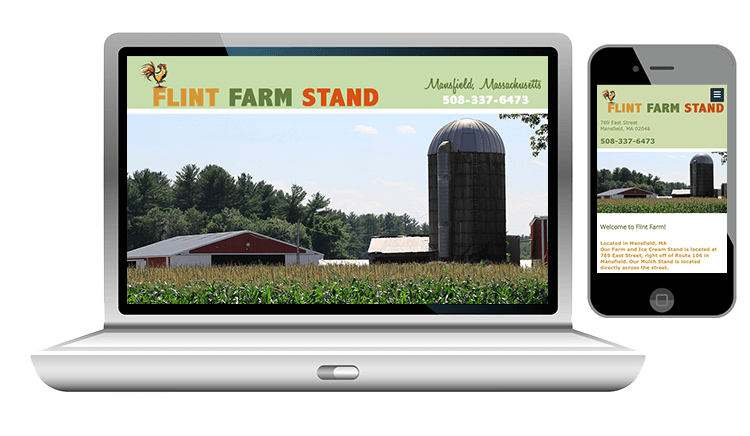 "I would highly recommend Robin to anyone needing either a simple or complicated website. I will certainly continue to work with Robin as our business grows." "The initial conversation was great. She made me feel confident that this could be done very well. During the process there was never any real "no" answers to my requests. In the past I have worked with designers who would limit what I could request therefore making it less enjoyable to work with them. With Robin it was a joy as it was mostly "yes we can do that" and before long it was done!" "I rate my experience with Robin as Incredibly good. 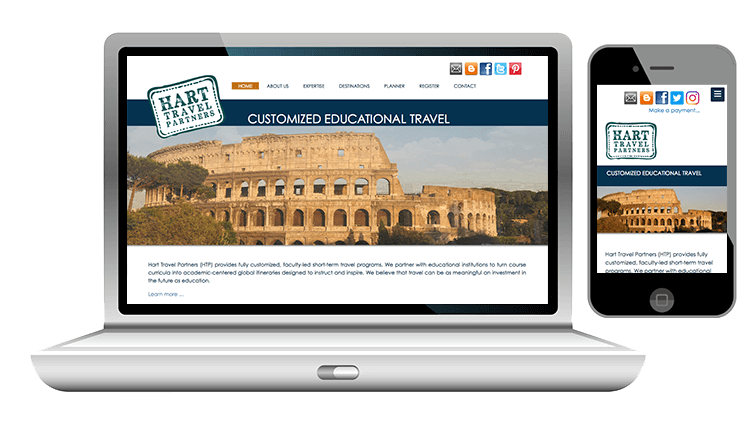 Very responsive, excellent solutions to difficult sections of the website. I really liked how Robin could explain in lay terms what was going on. A very nice person to work with."